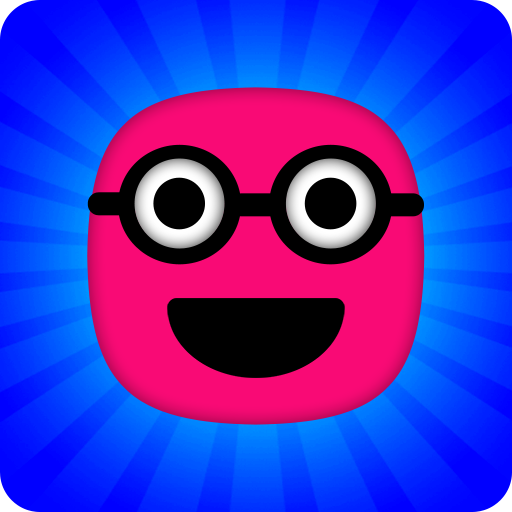 Blocky Blob is an android free to play puzzle game. Fun game, easy control, challenging puzzles! More than 60 levels and 7 unique blobs. Ability to skip any level, if it's hard. Different costumes can be unlocked. Google play Achievements and leaderboard. Sharing your score with your friends.